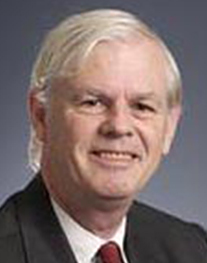 Simon West is an Australian inventor with a doctorate in Applied Physics. He reviewed a pre-publication copy of Time One. It was a pleasure to read a book that is Fiction + Physics + Philosophy -- an amazing mix that takes some getting used to, but is very rewarding.